Last week, I wrote a post. This, in itself, is nothing unusual. The post was about NaNoWriMo. That also isn’t anything unusual. 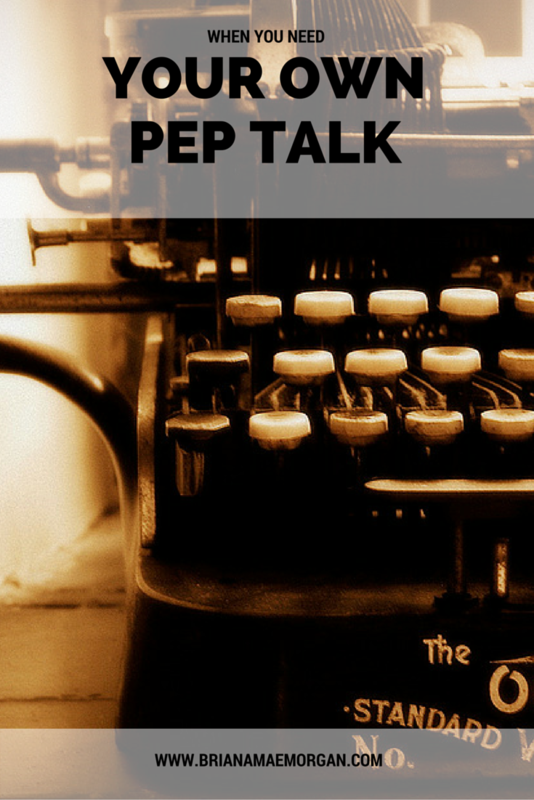 The unusual part, though, is that the other day, I found myself reviewing my own pep talk. Then, instead of skimming, I really started reading it. I dove in deep, swam to the bottom, watched the air bubbles floating up towards the surface. On the subject of NaNoWriMo, I’ve been treading water for a few weeks; since the thing got started, really. But I’m determined not to drown. If you’re behind, too, this post is for you. NaNoWriMo may be halfway over, but that doesn’t mean you should give up if you haven’t reached 25,000 words yet. I meant exactly what I said last week: you can totally do this. Keep going. Believe in yourself and the power of your work. And above all, don’t stop writing. No matter what, my darlings, never stop writing. Sometimes, life is hard. Sometimes, it feels like you’ll never get ahead, never come out on top. Life gets in the way of writing. And you know what? That’s okay. Sometimes, writing can’t be your top priority. Even if you can’t make word count every day, that’s no reason to abandon the project. NaNoWriMo is halfway finished, but that means you still have half a month to finish strong. Keep that in mind the next time you find yourself feeling down on yourself. And loves, for what it’s worth, I believe in all of you. How’s your NaNo novel going so far? What are your tips for staying motivated?